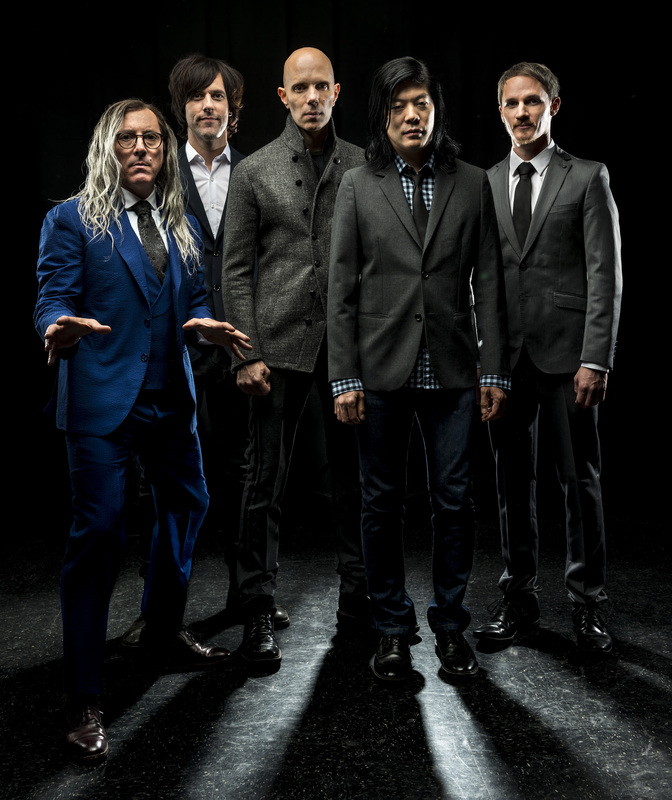 Los Angeles – June 11, 2018 – A Perfect Circle offer a 2D clip of “The Contrarian” (https://aperfectcircle.lnk.to/TheContrarian2DPR) as the band extends their previously announced North American Fall tour. Several new shows have been added to the month-long North American trek including an appearance at this year’s Voodoo Music + Arts Experience as well as headlining dates in Baltimore, Detroit and more (dates listed below). Tickets for the newly added headlining dates are on-sale this Friday at 10 am local time. “The Contrarian” footage is taken from the Steven Sebring (“Horses: Patti Smith and Her Band,” “Dream of Life”) directed companion film for the band’s recently released album, Eat The Elephant: link. 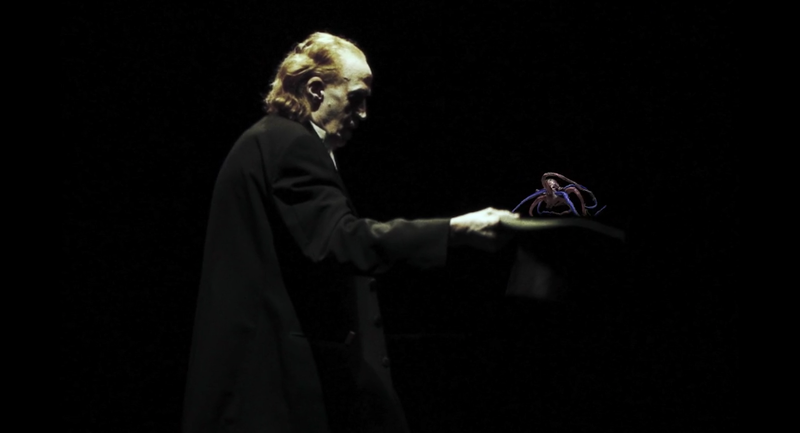 The clip is part of an album-length film viewable via a prism included in the Eat The Elephant deluxe box set (https://aperfectcircle.lnk.to/ETEBoxSetPR). “It is very much a combined experience of the tactile and the visual. I come from an era where the physical pieces of music were something that you cherished… Something like this brings back that visual excitement for people,” said Maynard James Keenan in a recent interview with Billboard Magazine regarding the hologram film. Eat The Elephant debuted atop numerous Billboard charts, grabbing the #1 spot on the Rock, Independent and Alternative Albums’ charts, a #2 entry on the Top Current Albums chart (for pure album sales) and a #3 album debut on the Top 200. This is the band’s fourth consecutive Top 5 debut on the Billboard Top 200. A Perfect Circle is in the midst of their first European tour since 2004. The band plays three consecutive, sold out shows in the UK beginning tomorrow night in Manchester. Eat The Elephant is available now: https://AperfectCircle.lnk.to/EatTheElephantPR.